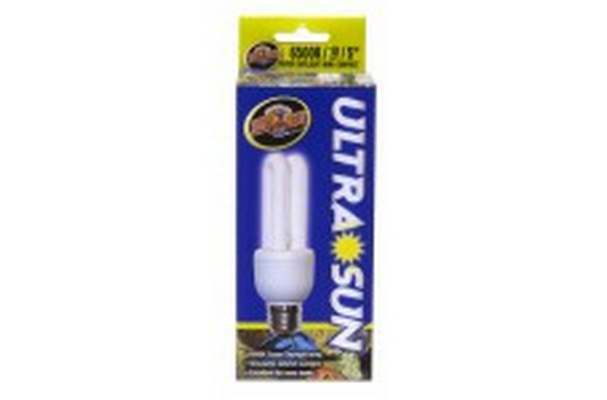 6500K Super Daylight lamp. Simulates natural sunlight. Excellent for nano tanks. 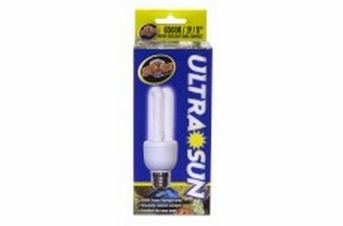 10 watt/6500K/SuperDaylight Self ballasted compact fluorescent lamp.